For many of us, once we throw our trash out it becomes a classic case of ‘out of sight, out of mind’. This is why most of us never really put much thought into where of our waste, both residential and commercial, actually ends up. After the garbage man collects your rubbish, or a skip bin you’ve hired gets taken away, any non-recyclable material is dumped in a landfill. 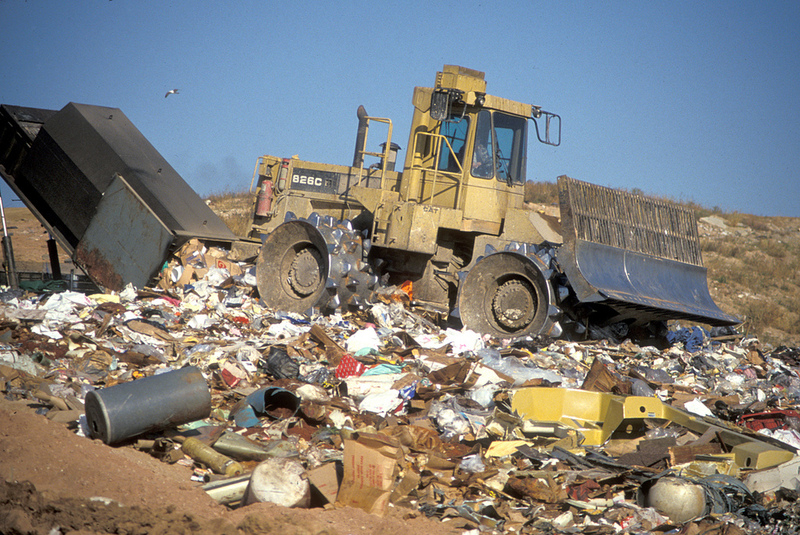 Landfills pose a number of threats both to our local community and the environment. On average 48% of disposed rubbish goes into landfill, this equates to approximately 60% of municipal waste, 44% of commercial and industrial waste, and 42% of construction and demolition waste. More than 20 million tonnes of rubbish is put in landfills each year, which can impact on air, water, and land quality. 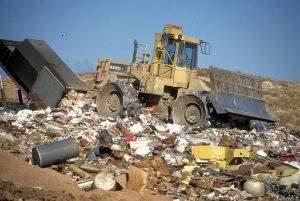 Plus, we have limited space available for creating new landfills, so if we continue generating waste at the rate we currently are, before long we’ll be facing a serious waste management problem. What Happens to Waste that Isn’t Recycled? As your waste rots in landfills, carbon dioxide and methane is produced, both of which contribute greatly to greenhouse gas emissions. Methane is the worse of the two evils, as this contributes to global warming 21 times more than carbon dioxide does. If you’ve read our previous blog on marine waste, you’ll also know that a large percentage of Australia’s waste is carelessly disposed of and ends up in the ocean. This waste is responsible for killing more than a million birds and 100,000 mammals each year. This is why diligent recycling is more important than ever. 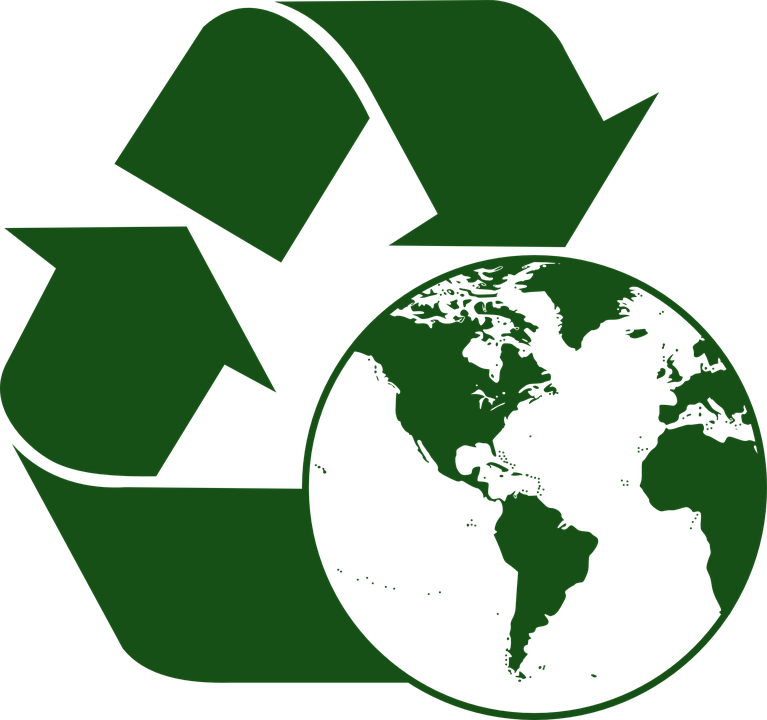 Recycling is when waste is diverted from landfills and sorted out to produce new, usable products. 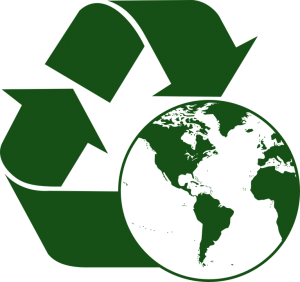 When we use recyclable materials to produce new products, we are using less water and energy, and fewer natural resources. This process is made quicker and easier, and takes less of a toll on our natural resources when waste is placed into either organic waste, or recycling bins to begin with. The positive impact of recycling is immense, but many of us simply don’t understand just how much recycled waste can achieve. 10 tonnes of recyclable materials is equivalent to taking 4 cars off the road, permanently! These are just a few of the ways recycling can help improve our way of life. So, next time you’re taking out the trash, think twice before you chuck everything into the normal trash bin. If you need a skip bin to dispose of large quantities of residential or commercial waste, and you want to make sure your waste is handled properly, contact Perth Bin Hire today!